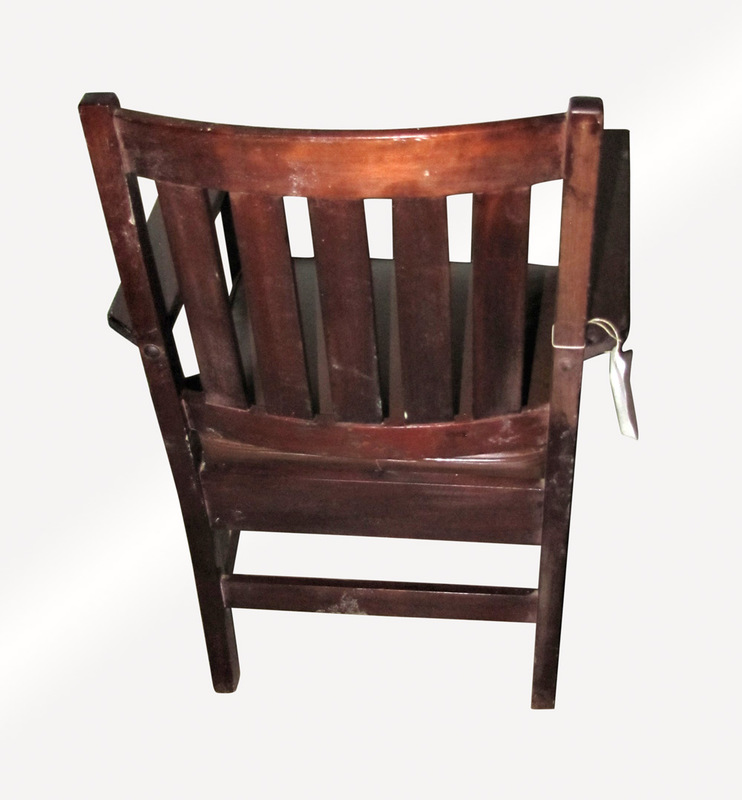 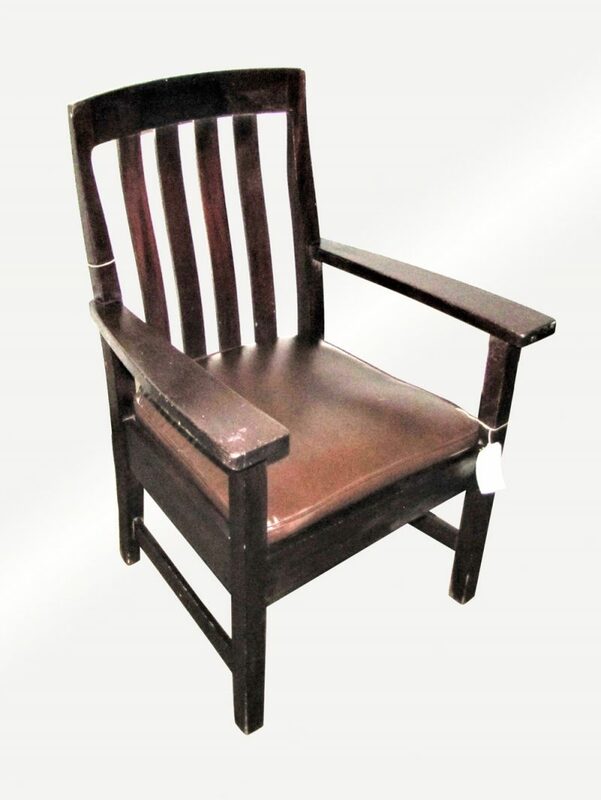 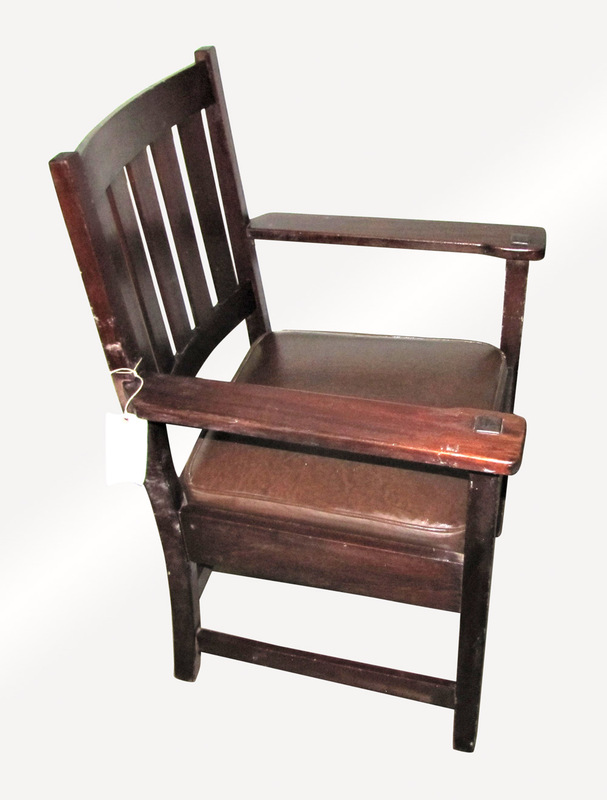 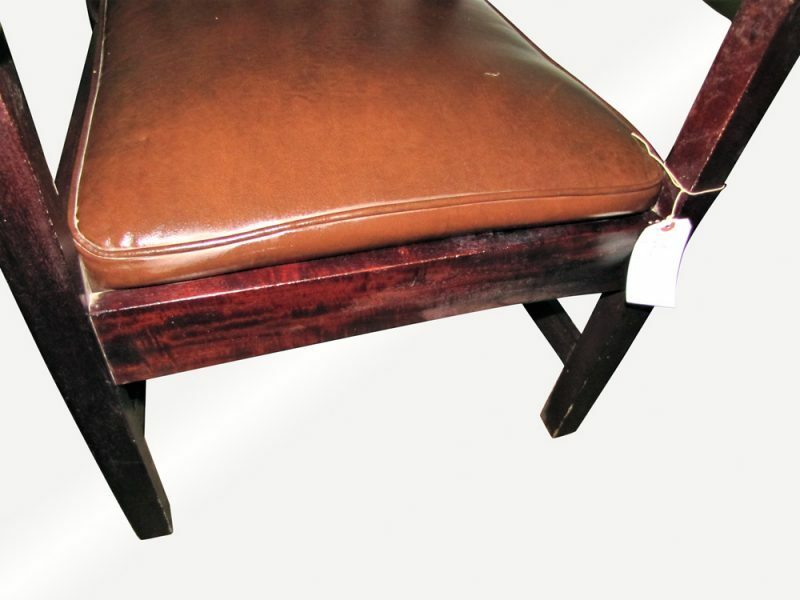 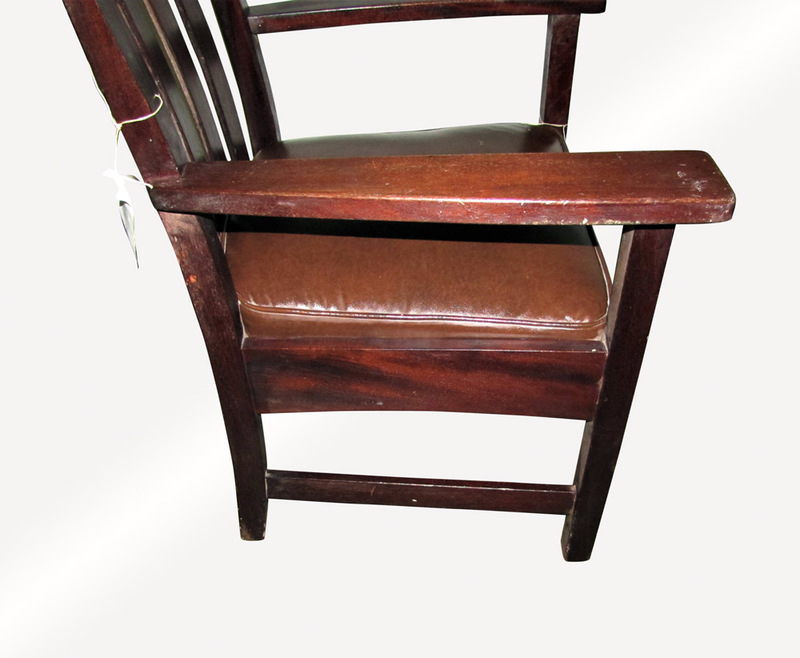 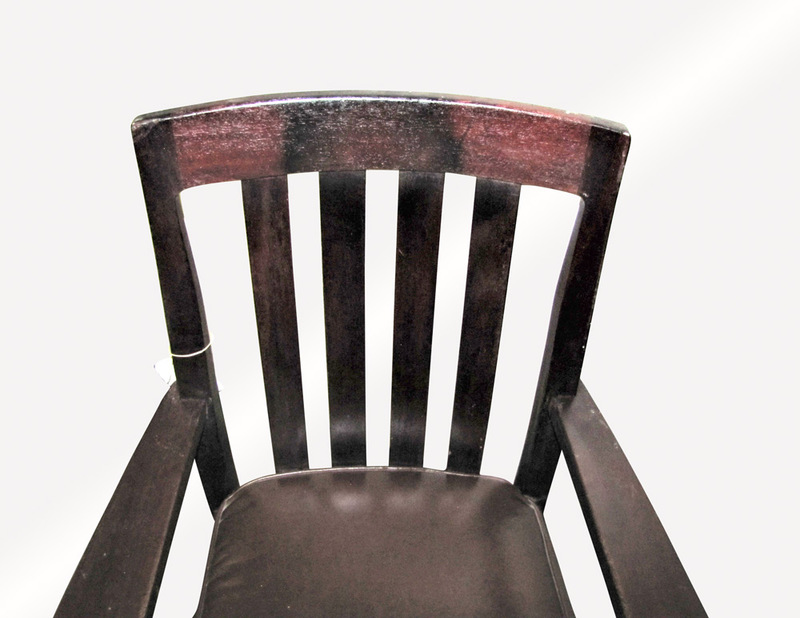 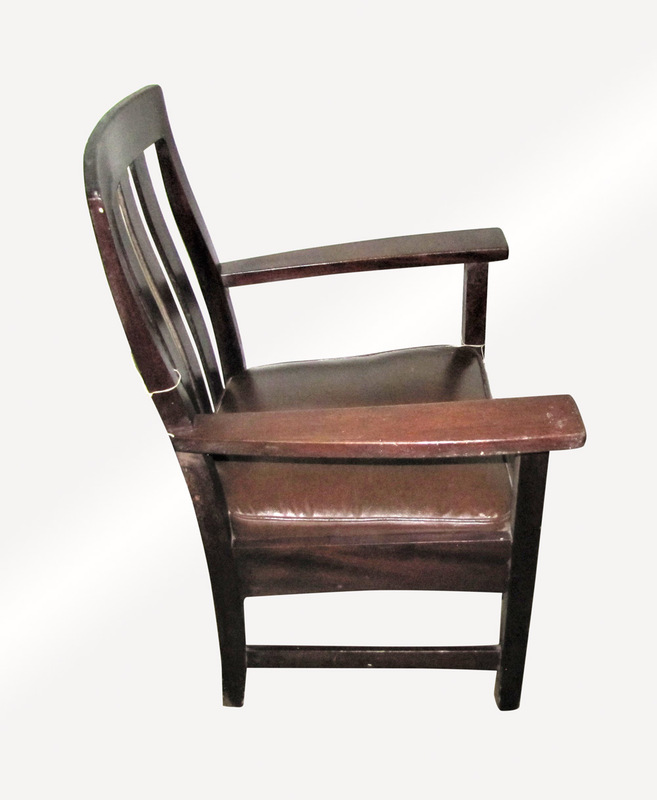 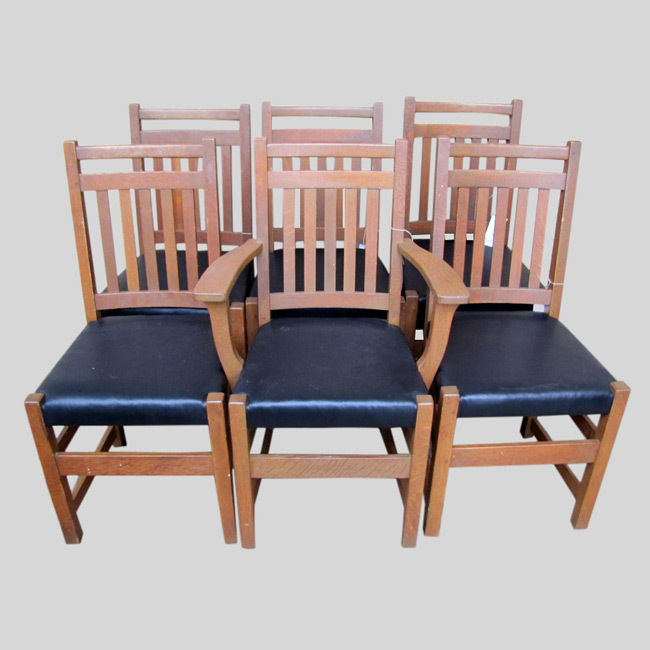 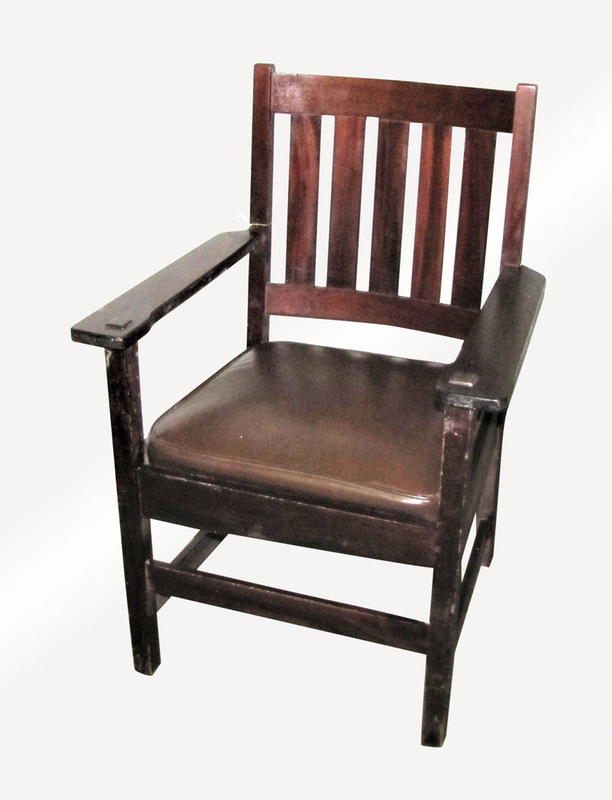 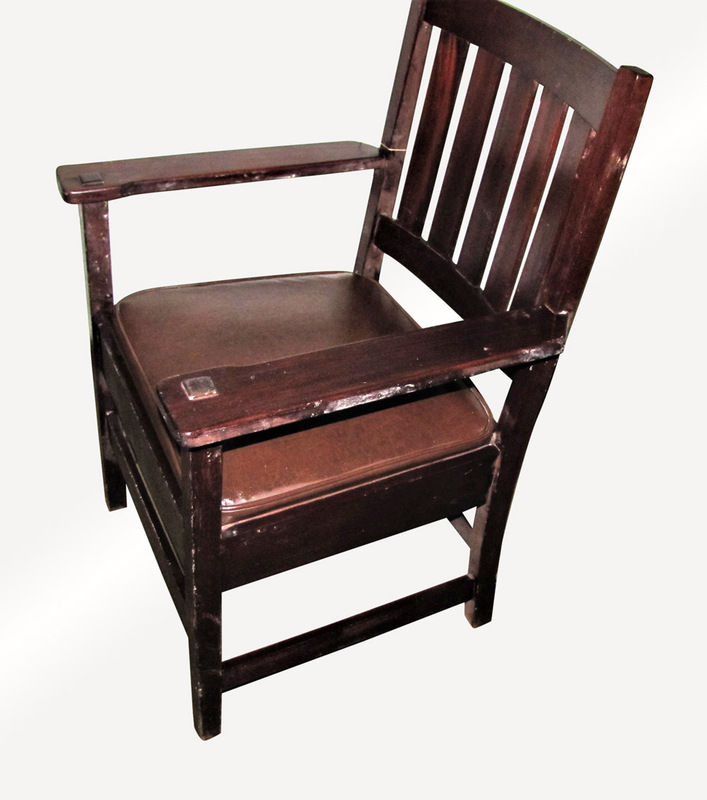 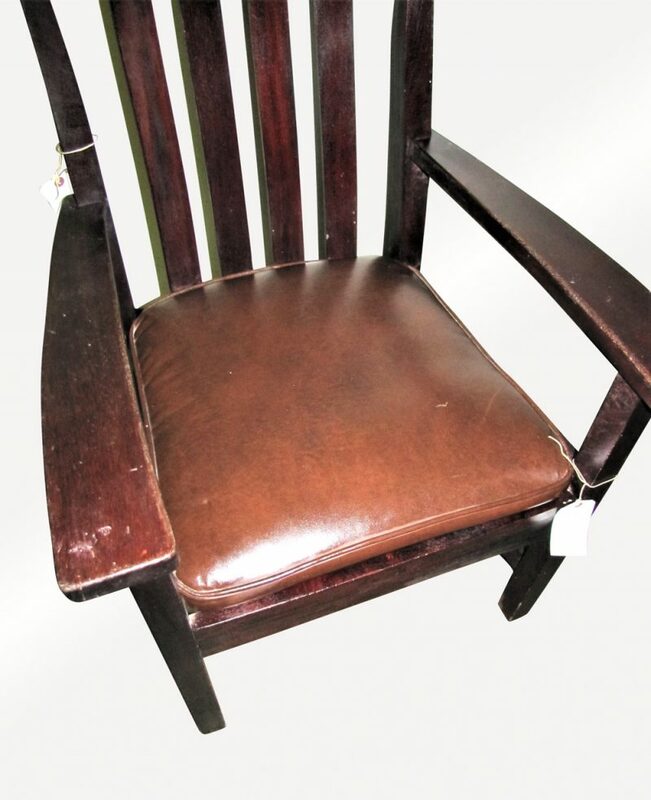 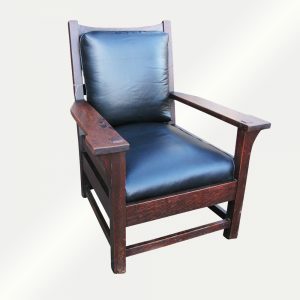 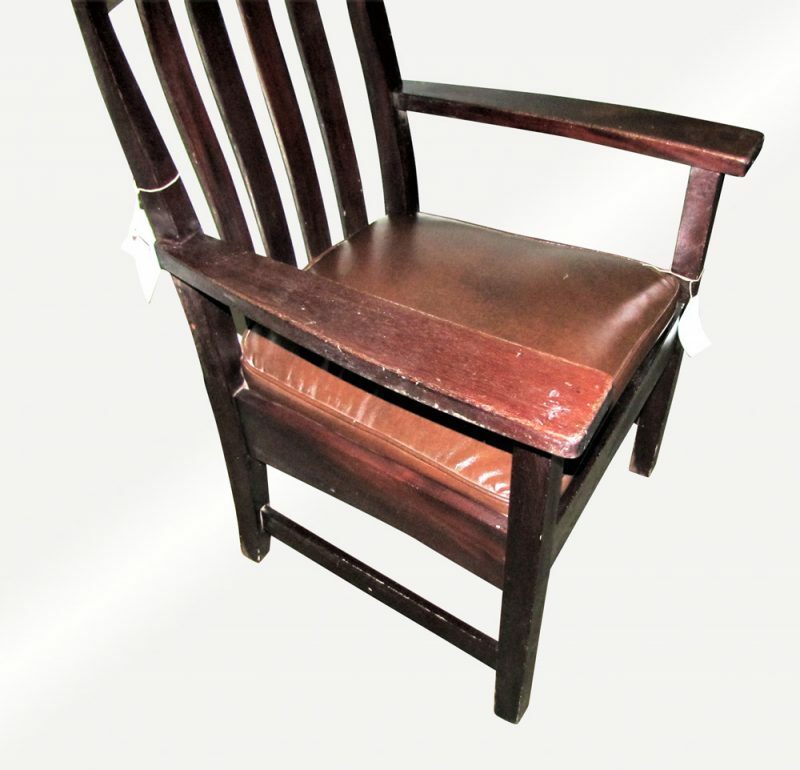 This is a Pair of Arts & Crafts Stickley Brother Arm Chairs from the early 1900’s. 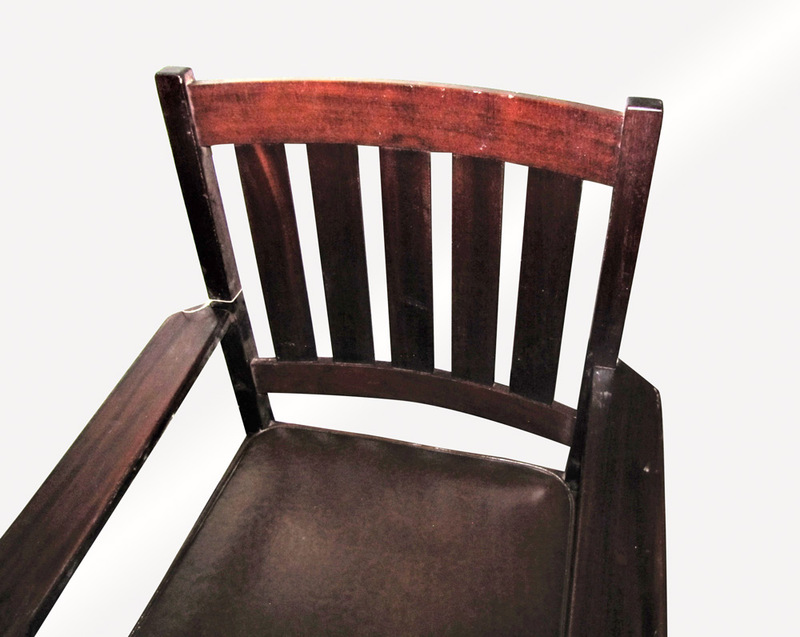 These 2 chairs are slightly different from each other but are done in the same style. 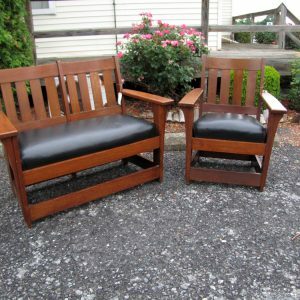 They both have a nice form and a great color. 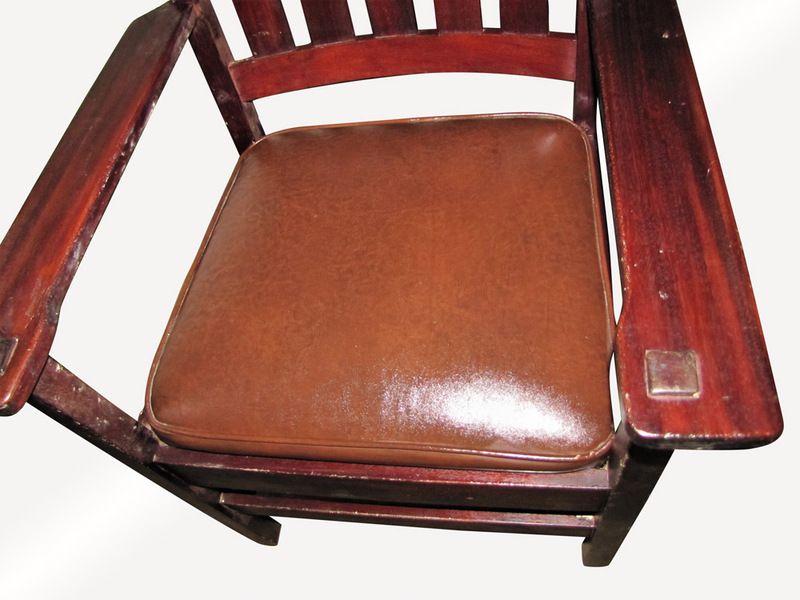 They both have nice leather seats that will last for years to come. 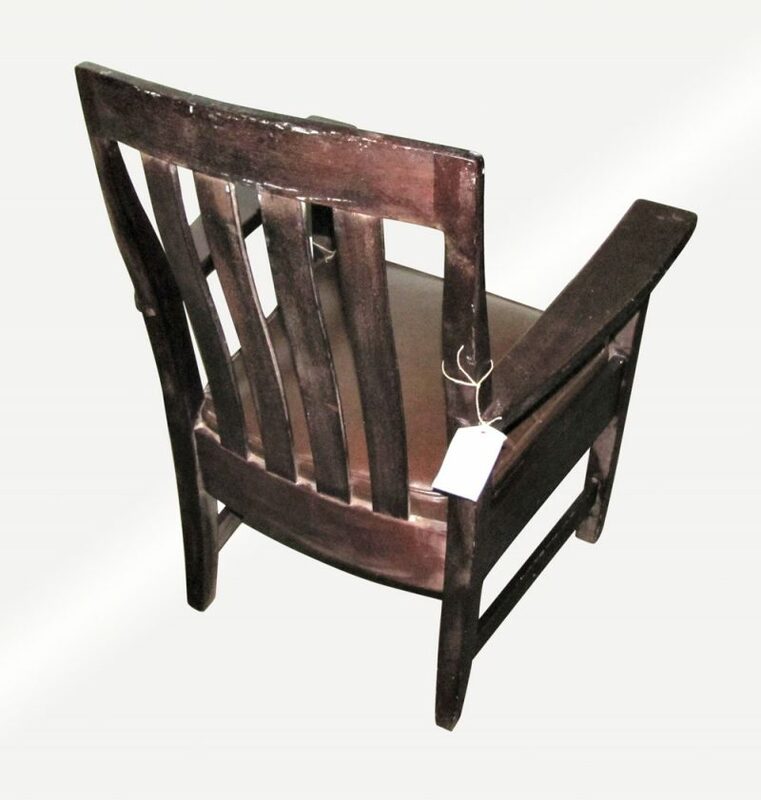 They are sturdy and strong and would look great in your home or business. 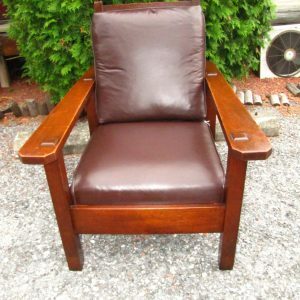 We do have many other chairs and items listed and can work a deal with shipping if you buy multiple items.